A good education is the greatest gift we can give our children as they thrive in a safe, supportive learning environment. At St Francis de Sales College we welcome you to ensure that we not only meet your child’s learning needs but exceed their expectations. Our Catholic ethos is the foundation of our College and flows into our values and our community partnerships. Our community contains four communities (Reception – Year 3, Years 4 -6, Years 7-9 and Years 10-12) on one site, each tailored to the developmental needs of your child. Our focus is on the whole development of your child and nurturing their academic and life skills. 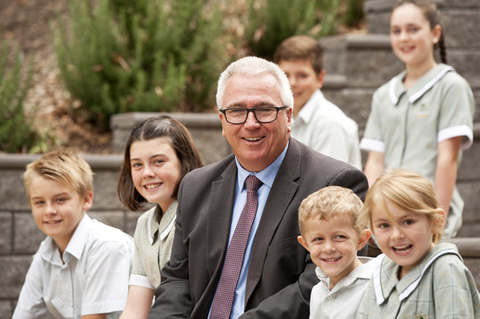 Our secondary education begins in Year 7 and we offer the only three-year SACE in the Adelaide Hills, with SACE beginning in Year 10. Through strong and positive relationships between staff, students and parents we create the team around your child. We provide your child with a quality education, helping them to achieve excellence in school, career and life. Our Staff are highly qualified and deeply committed to high impact learning and development. They create supportive learning environments and act as excellent role models for our students. 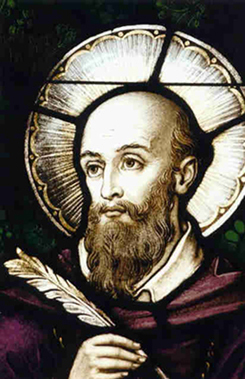 St Francis de Sales, the patron saint of writers and journalists was a great communicator. Francis’s most notable work is his book, Introduction to the Devout Life, which was written for laypeople—a novel idea at the time. His gift was to meet people where they were at and to speak to them in a way that helped them to understand his message. A trait of an excellent teacher! His message was to live a full life true to who God created us to be – one of his most famous quotes was, “Be who you are and be that well”. To fully live who we were created to be involves being connected to ourselves, others, creation, and God. 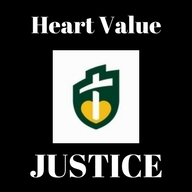 In 2009, we consulted with the valued members of our College community to develop a series of heart values, which are now embedded into every part of the College. St Francis de Sales College is a community in which faith is nurtured in a Catholic Christian tradition. It does this by recognising each individual’s skills and talents while appreciating and accepting their uniqueness. The College is committed to promoting community and personal fulfilment through life enhancing relationships. The Catholic tradition is founded on living a joyous life in communion with others, the natural world, and God. This is echoed in scripture - (John 10:10) “I come that they may have life, and have it abundantly”. 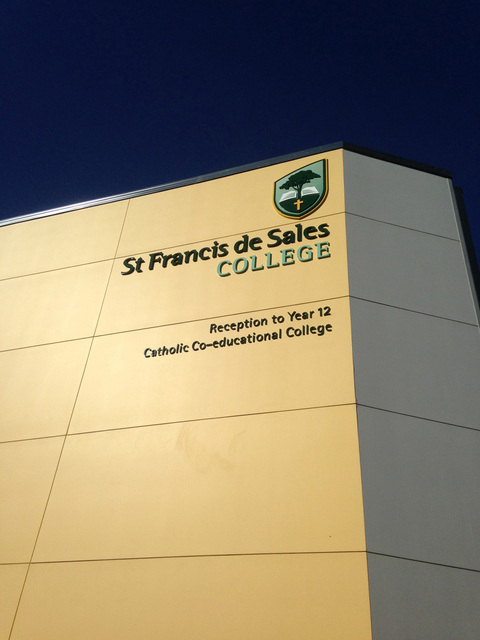 St Francis de Sales College is set within the beauty of the Adelaide Hills. As a community we value our call to be protectors of creation. The new encyclical by Pope Francis, Laudato Si, has inspired our community to embrace our connection to creation and the natural world. “Today, however, we have to realise that a true ecological approach always becomes a social approach; it must integrate questions of justice in debates on the environment, so as to hear both the cry of the earth and the cry of the poor”. (Paragraph 49).